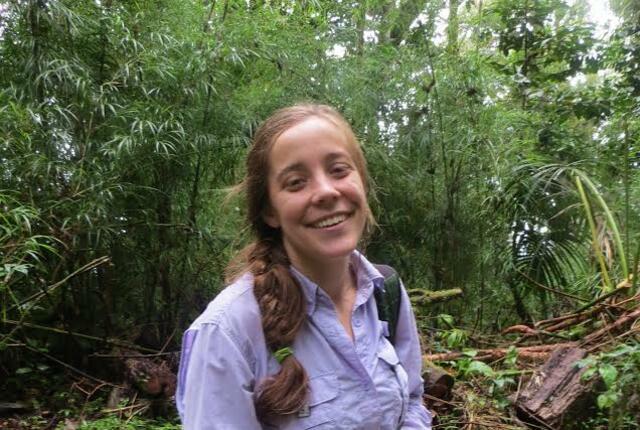 Dr. Katie Heineman serves San Diego Zoo Global as a Scientist for Plant Conservation, with a dual appointment at the Center for Plant Conservation. She is responsible for ensuring quality of database records and data analysis for ongoing research projects in restoration and rare plant conservation. She has a strong interest in improving access to biological data for conservation research and promoting cooperative research among institutions. Katie is currently working with the Center for Plant Conservation and their participating institutions to update, expand, and manage their Rare Plants Database (saveplants.org). She is also working with the Native Plant Seed Bank to streamline the storage and analysis of seed collection and germination records. Finally, Katie is analyzing the results of a multi-year coastal sage scrub restoration experiment, which evaluates the effect of native plant diversity on ecosystem resilience to invasion in the Lake Hodges area of San Diego County. Katie earned her bachelor’s degree in biology at the University of Nebraska-Lincoln and her Ph.D. in ecology at the University of Illinois-Urbana Champaign. 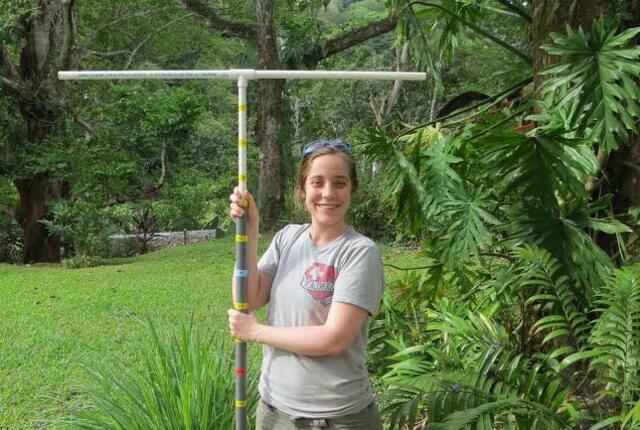 She conducted her dissertation research at the Smithsonian Tropical Research Institute in Panama, where she evaluated the influence of tropical tree species functional traits on ecosystem nutrient and carbon cycling. Most recently, she worked with a National Science Foundation Research Coordination Network (CloudNET) to develop a web-based data portal to facilitate data sharing and collaboration among tropical montane forest researchers. 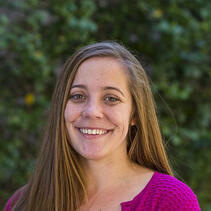 When she is not working with plant data, Katie enjoys crafting, cooking, and gardening.